Glass is such a versatile material and it is becoming increasingly more popular within the fencing industry. 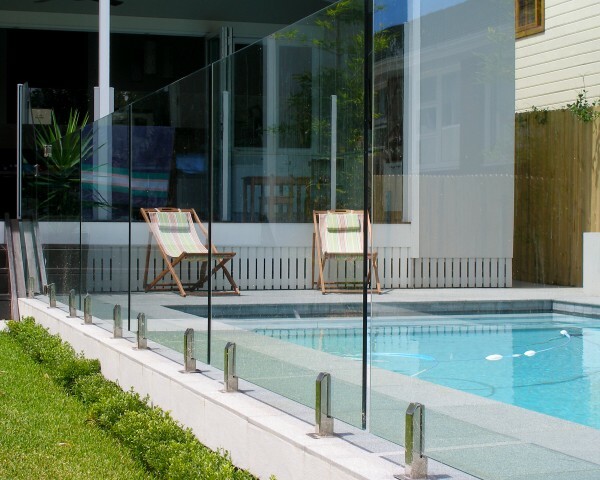 The perfect thing about Glass fencing is that it offers security without visual intrusion, blending perfectly into its environment & looking unquestionably stunning in a variety of outdoor applications. Modern, Stylish and Elegance with Practicality. 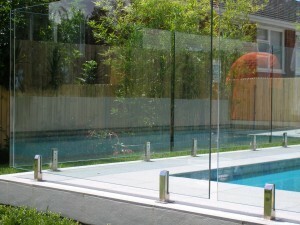 Our Glass fencing will suit all of your Domestic / Commercial needs. 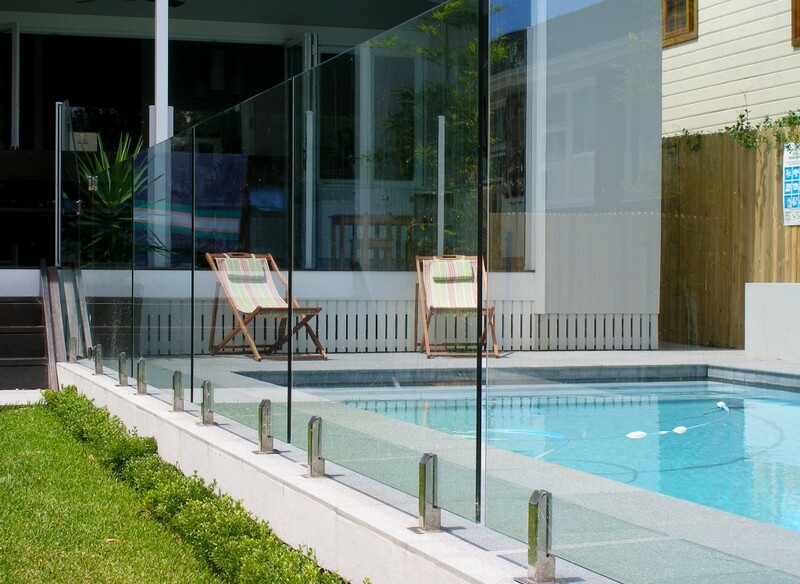 Product description Glass fencing will give your home and landscape a modern edge or your pool area that sophisticated touch. You'll also be surprised at how low maintenance they are. At All Hills Fencing we only use the highest quality materials & components made from stainless steel that conform to Australian Standards (AS/NZ 1288 ; 2006, AS/NZ 2208;1996). Coupled with the latest technology available right here in Australia. 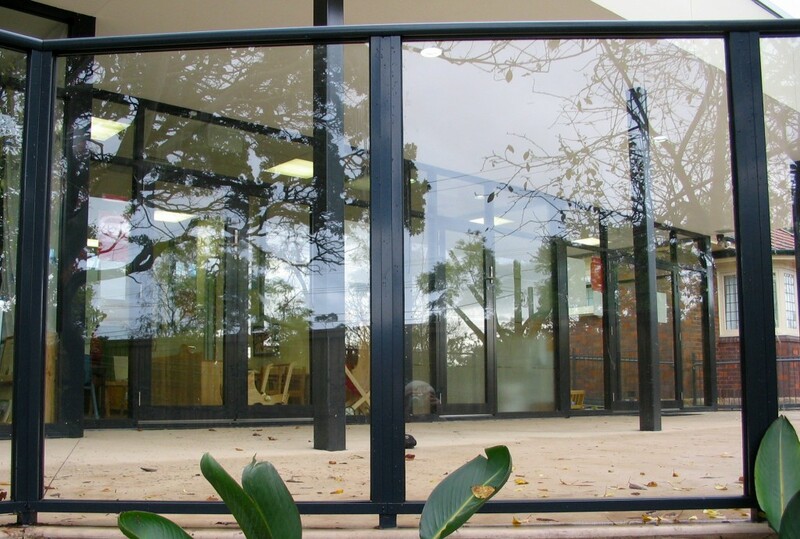 We are sure to have the perfect glass solution for your needs. 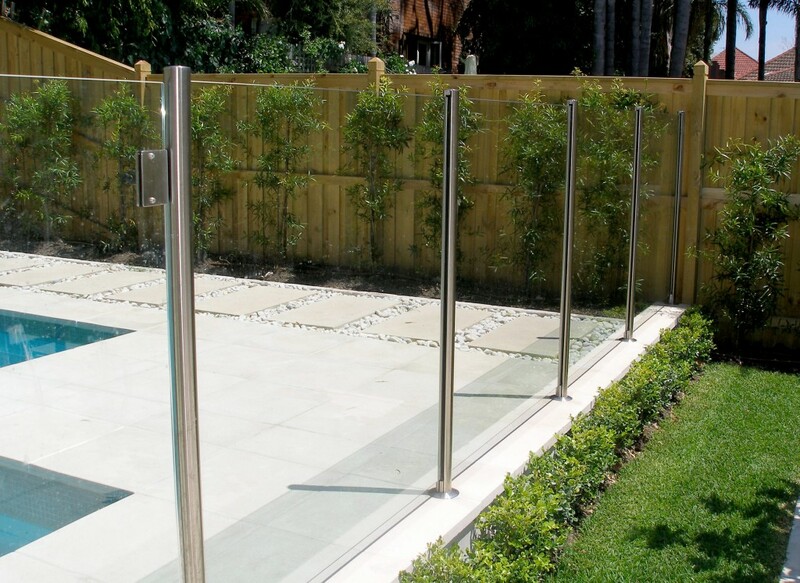 Whether it is a Full Frame , Semi-Frame or Frameless Glass Fence you are after, we can help you find the right style and variation for your unique fencing needs. 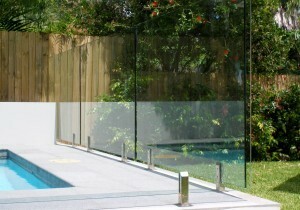 Don't wait, get your FREE quote today for this amazing product. 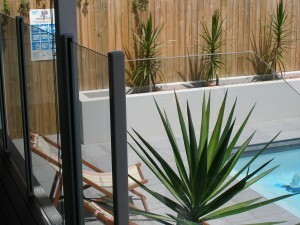 Simply click the 'Free Quote' button below and complete our online form. 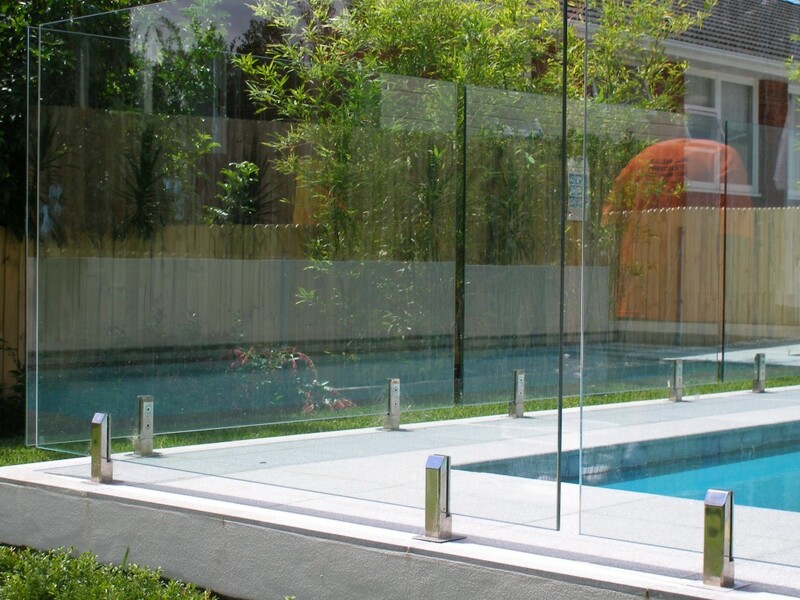 Product Extras & Miscellaneous With our Glass products, we can create a wide variety of combinations and styles to ensure that your property, whether it be a domestic or commercial, is catered for.